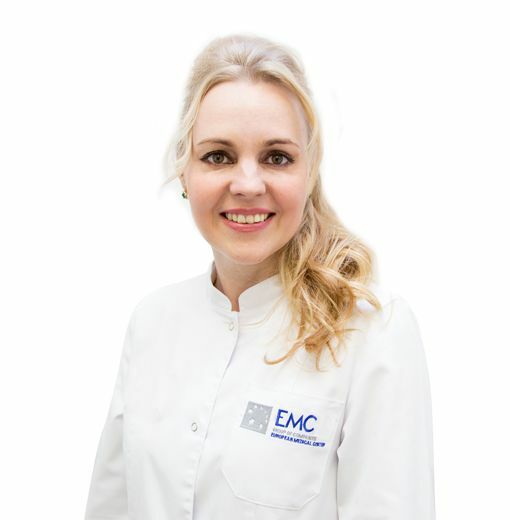 SIDOROVA Inna, Doctor EMC. Make an appointment, ask a question. She graduated from the Russian State Medical University. She was trained in clinical residency in the specialty "Therapy". She obtained her primary specialization in gastroenterology. The doctor specializes in liver diseases. Senior researcher at the Central Research Institute of Gastroenterology of the Moscow City Health Department. She has more than 10 published scientific papers in peer-reviewed journals. She has a patent for invention No. 2219851. She is a speaker at scientific symposia and a lecturer at advanced trainings for gastroenterologists. She is working on his thesis for doctorate degree on the topic of "changes in the vascular bed of mucous membrane of esophagus, stomach, small and large intestine in patients with liver cirrhosis."